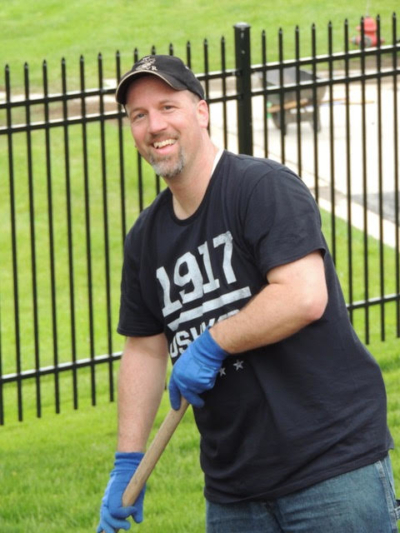 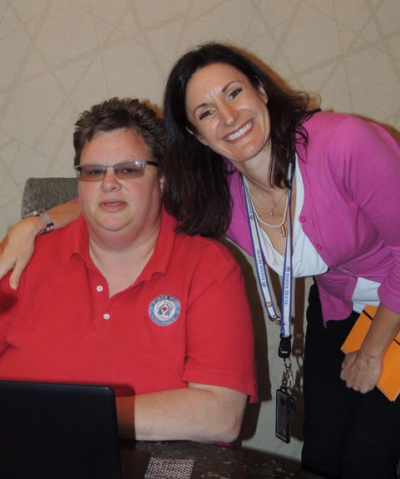 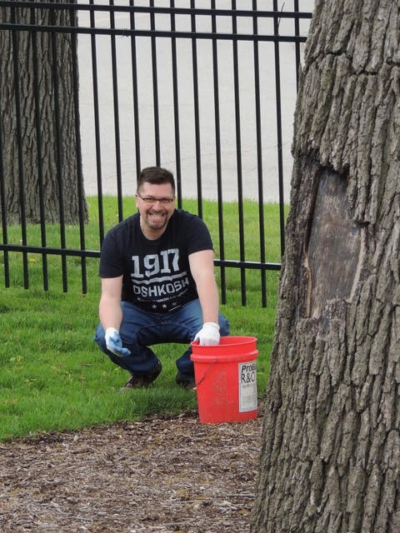 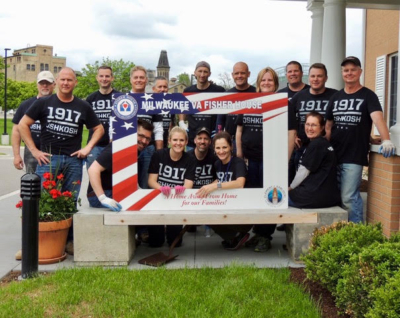 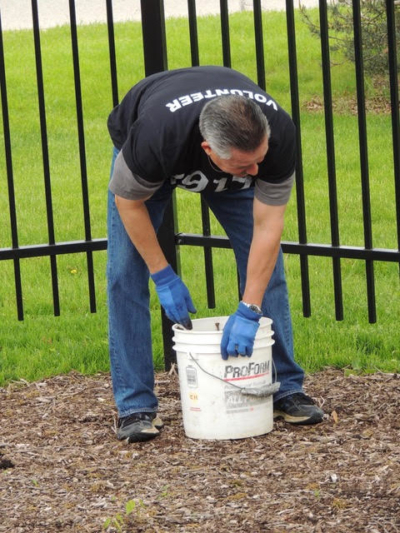 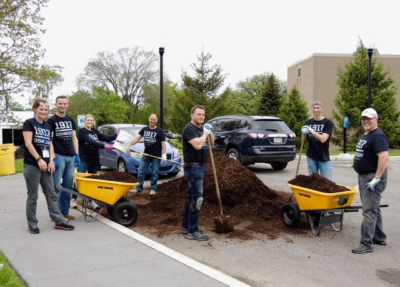 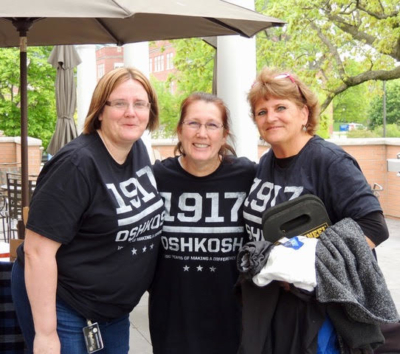 On May 23rd, Oshkosh Defense rolled up to the Milwaukee VA Fisher House with about 20 employees that were ready to roll up their sleeves and start a spring clean-up of the outside of the house! 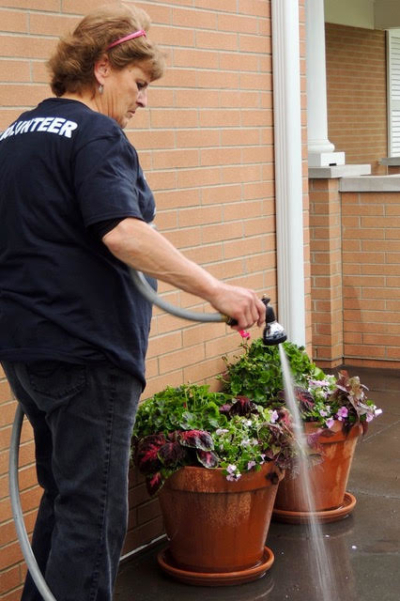 After loads of mulch, and planting, and pressure washing, the house was beautiful and they made it happen before the afternoon thunderstorms. 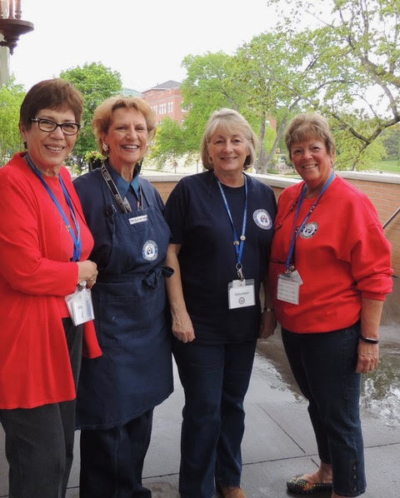 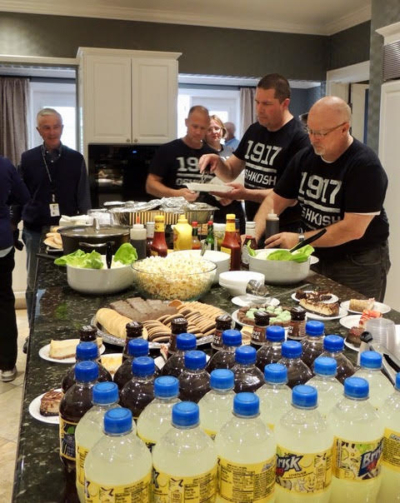 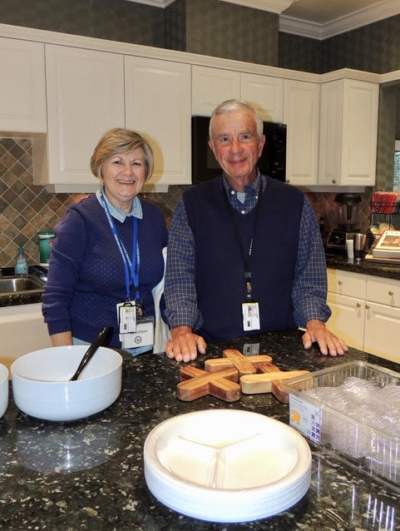 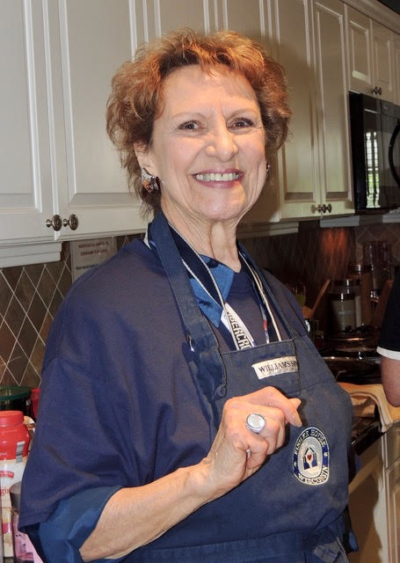 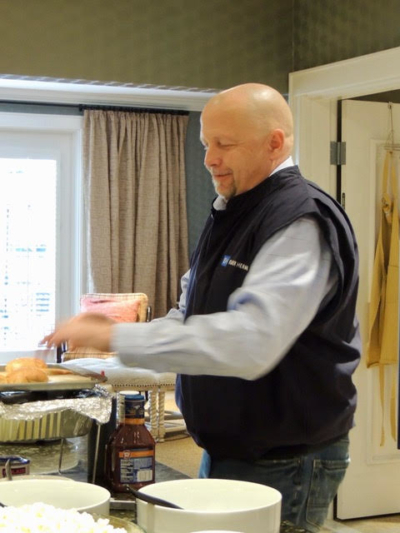 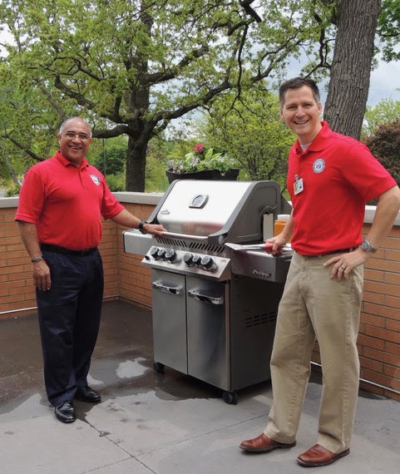 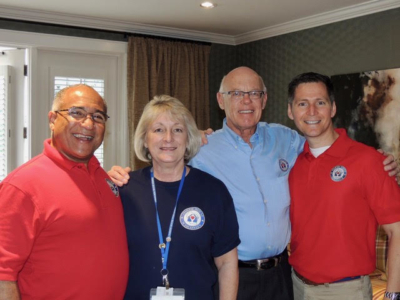 A few of our Board of Directors grilled burgers and smoked some pork shoulders while our house volunteers prepped the side-dishes and desserts in the kitchen. 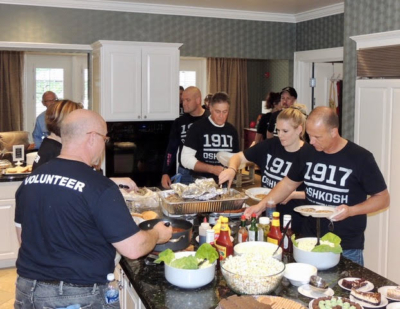 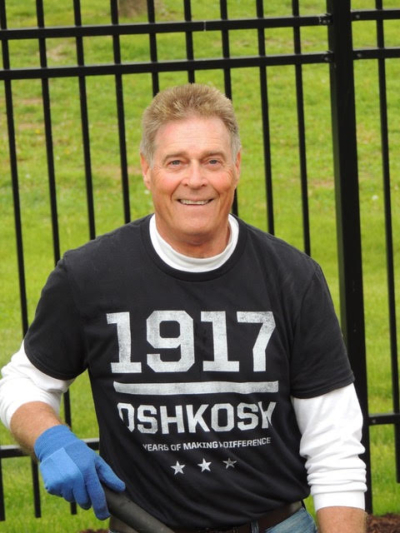 It was great to see a company like Oshkosh Defense who builds equipment and gear to keep our soldiers safe, offer up their time and talent to help beautify the Milwaukee VA Fisher House.